The general aviation market is experiencing a bit of a labor crisis. Fewer and fewer new pilots are being trained, and part of the reason for the decrease in student starts is the lack of options when it comes to places, aircraft, and instructors with whom to learn to fly. Fewer airports and FBOs offer two- or four-place pistons for rental, and many no longer have any flight instructors on staff. Those that do typically have 1970s-era aircraft like the venerable Cessna 172 – a fine aircraft, of course, but usually equipped with avionics that came out about the same time as the Atari 2600. Further complicating the issue is the cost of instruction – an hour of flight time can start around $150, and that’s not even taking into account materials and ground school. The newer aircraft on which prospective pilots typically would like to be trained – like Textron’s updated Model 172 Skyhawk with full glass panels and ADS-B — are currently retailing near half a million dollars. That’s quite the jumping-on point, financially, especially in a depressed flight instruction market. A final wrinkle in the situation is the dwindling accessibility of 100 LL fuel, a specter that has been looming on the GA horizon for some years now. Almost all training aircraft run on it, so if it disappears completely, chaos would likely ensue as flight schools sought to modify or replace their fleets. All of these factors conspire to lead us to a point in the not-too-distant future where the population of pilots is not only shrinking, but also aging and flying with far less frequency, just like the planes used to train them. The instruction market is saturated with aircraft over 30 years old, typically toting avionics from the same era that won’t meet looming Next-Gen ATC system requirements , and the newer, updated models of appropriate aircraft from tried-and-true manufacturers cost more than a house. Fortunately, there are a lot of those older airplanes out there. They were built to last – basically forever, as long as they were maintained according to company guidelines and government mandates. While maintenance costs money, and updates cost more, the good news they don’t cost more than a house. With a little collaborative ingenuity, this fleet could be used to spur a revival not only in instruction, but also the recreational segment of the small plane market. The AOPA is touting plans for such collaboration between owners and operators of these aircraft, forming flying clubs and co-owning planes to encourage both newcomers and lapsed operators turned off by the increasing expense and time investment needed. The EAA has spearheaded a push to get the FAA to grant “driver’s license medicals” which allow those certified beyond Sport Pilot to fly GA aircraft with clearly defined limitations without the need for an FAA medical. 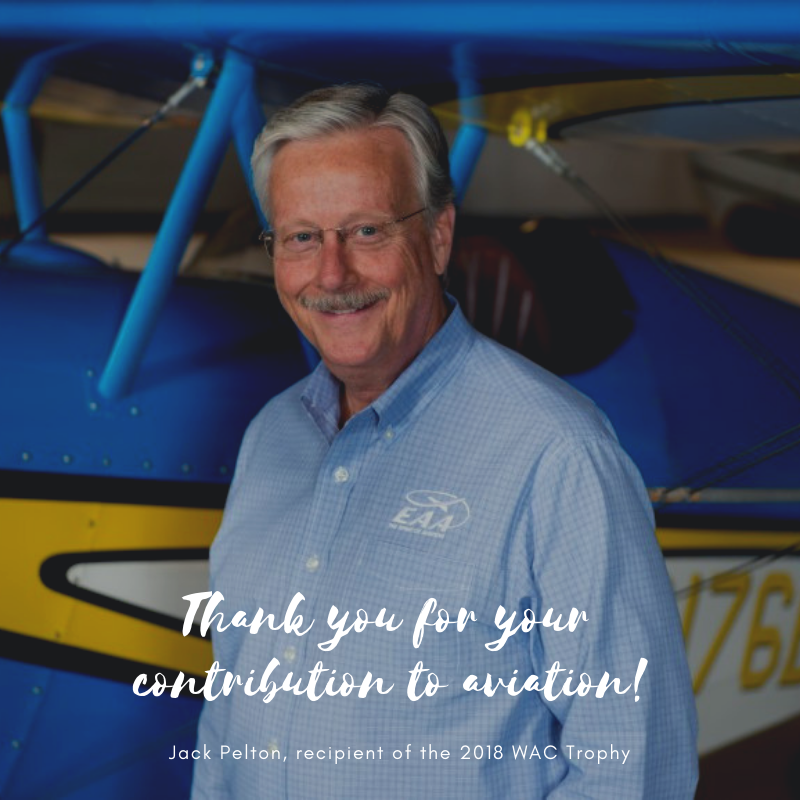 Other GA organizations are supportive, but will need to come together in pursuit of the common goal of reinvigorating general aviation and encouraging new students. The current trend in GA is leading us inexorably towards a future without enough pilots to service the demands of the industry. As technology advances, the need or desire to fly could be eclipsed by more cost-effective or otherwise appealing means. In the interest of reviving a great pastime and revitalizing a downtrodden market—or even spurring some innovative new usage, those of us in the aviation community will need to work together to carry small aircraft flying into the next era.